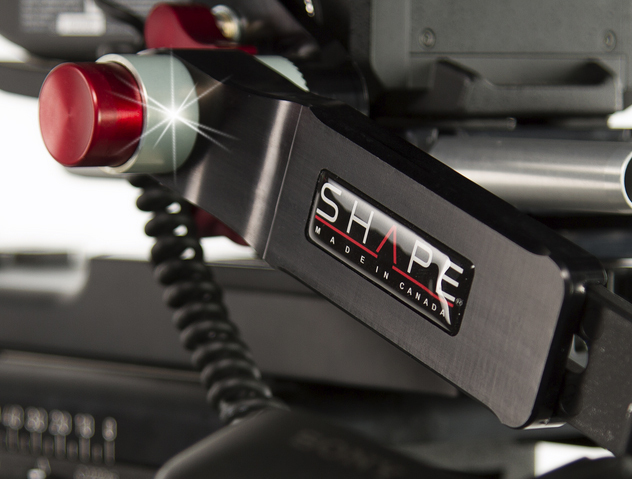 Produktinformationen "Shape FS7RH FS7 Remote Extension Handle"
If you own a Sony FS7, this is THE accessory you need. 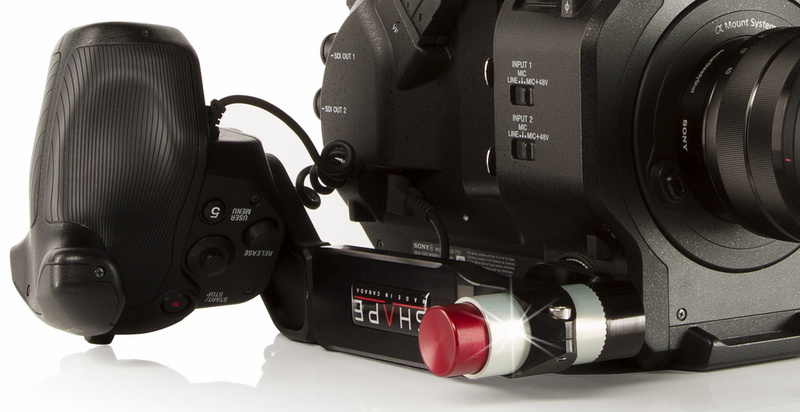 Compatible with ARRI rosettes, it's designed with our unique red push-button technology. Just one push with your thumb and you can rotate the handle on 360 degrees angle. You can put down your camera easily on a table or any surface. Also, after the installation, no tools are required! 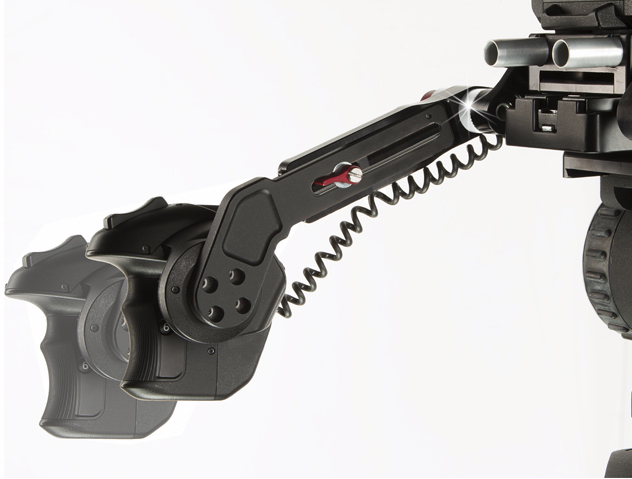 By replacing the two screw by a red know screw, it's now fast and easy to adjust the length of the arm, plus it's really solid. 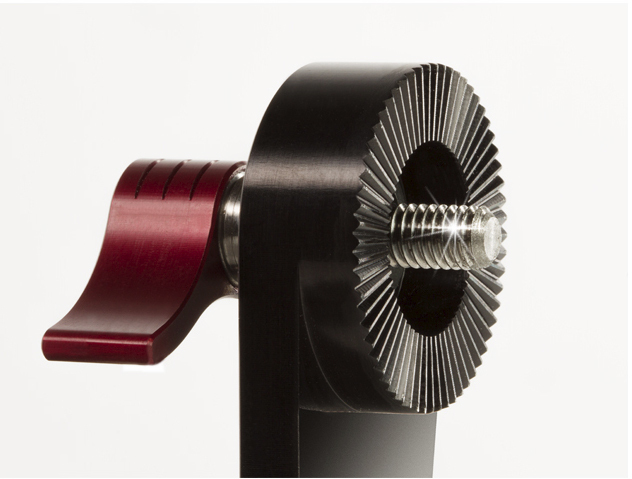 This arm is CNC aluminum machined for a great durability. 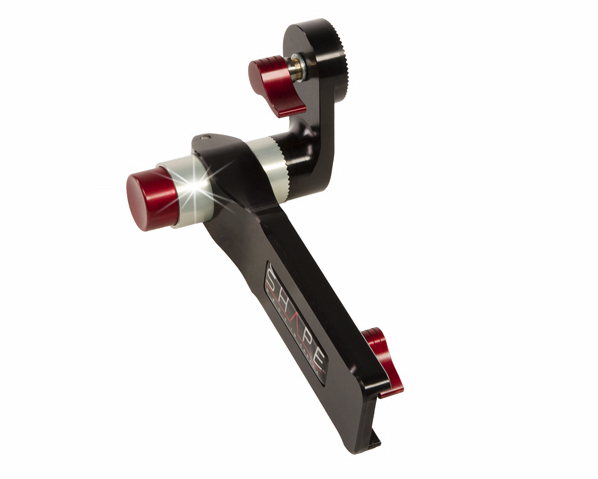 With this accessory, you will save time and it will make your work simpler! Try it once, you will agree! 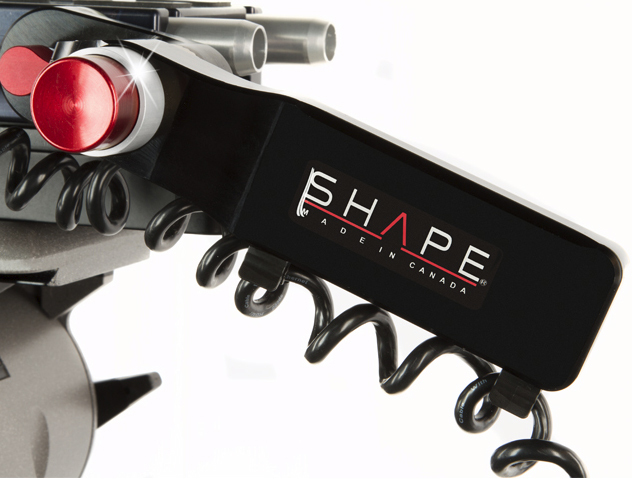 Weiterführende Links zu "Shape FS7RH FS7 Remote Extension Handle"